Thursday Poll: What’s Your Favorite Android Phone From 2017? We just crowned the Pixel 2 XL as Phone of the Year for 2017. but now it’s your turn! 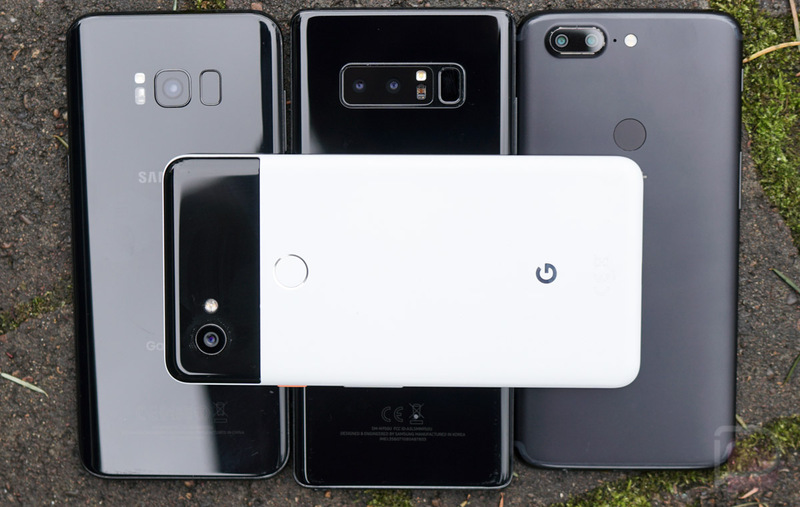 With this poll, simply choose the phone you think earns the highest honors for this year, but beware, there are a lot of great options to choose from. Choosing which phone you think is best is purely subjective, so don’t think there is ever a wrong answer. What works for some may not work for others, so it’s all about personal preference. Maybe you don’t need a massive screen and S Pen or you’re simply not a fan of the Pixel’s software experience? It’s all good, this is your vote! So, which phone is getting your vote this year and why? What's your favorite Android phone from 2017?